Here at Typestries, we truly value community. The Southern Vermont, Long Beach Island, and Southern Ocean County regions have long been our homes. We understand that a thriving community and healthy economy go hand-in-hand. We believe that quality esthetics and marketing are good for everyone. And it’s more than just business. It’s about raising our kids in this amazing part of the world. Typestries is constantly donating to the Londonderry Snowboard Sculpture, Stratton Foundation, Long Beach Island School District, local volunteer fire and first aid organizations, and supporting a host of non-profits like Hop Sauce Fest to David’s Dream and Believe to the Jetty Rock Foundation that are working to better our communities. 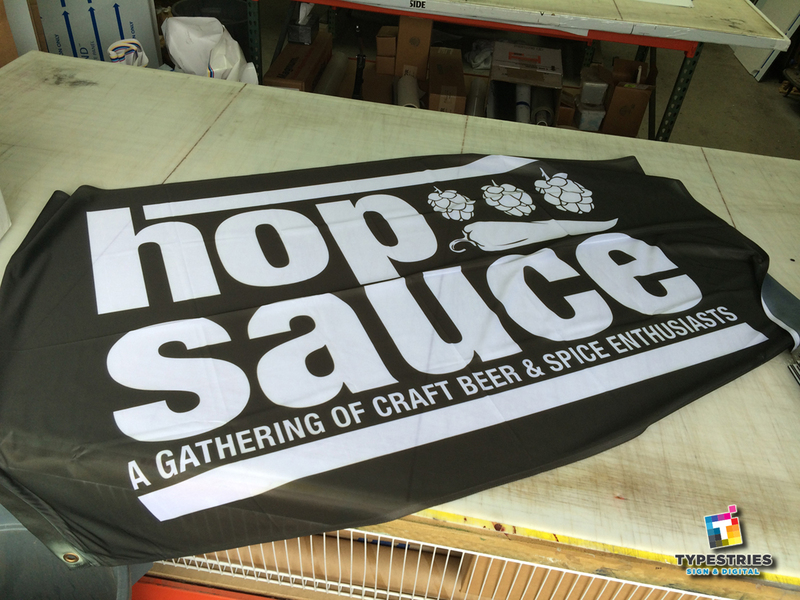 Typestries is a proud supporter of Hop Sauce Fest, a local event that raises money for local schools and the community through the Jetty Rock Foundation.